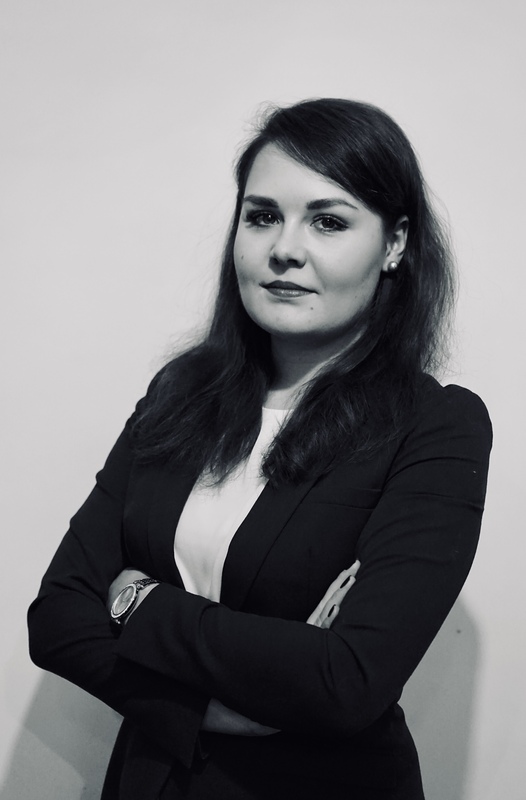 Iwona Padzikis an advocate trainee. She supports the law office team in legal services provided for clients. She is interested in administrative law, real estate law and civil law as well as civil and administrative procedures. Iwona Padzik is a graduate of the Law Faculty at Warsaw University and The Centre of American Law Studies. She is a member of the Warsaw Bar Chamber. 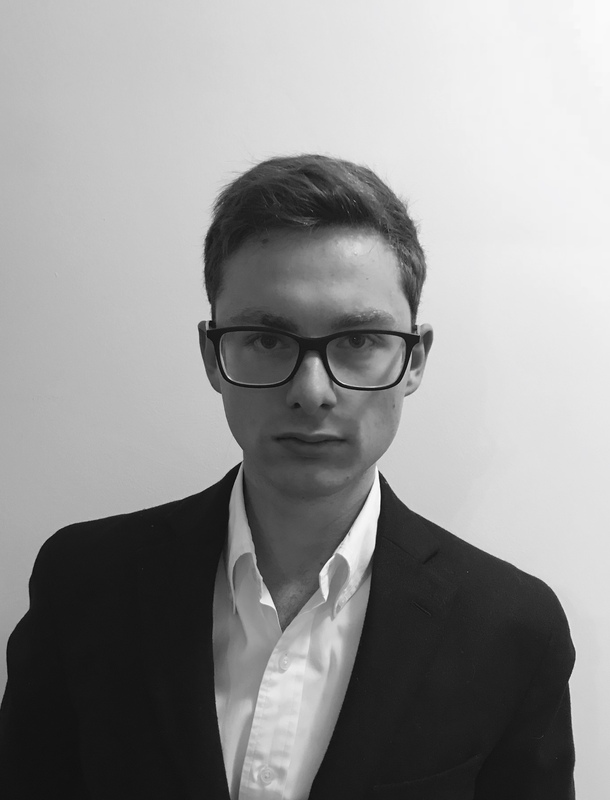 Maksymilian Hau is a student in the Faculty of Law and Administration and in the Collegium „Artes Liberales” at the University of Warsaw. Maksymilian Hau supports the team in legal services of clients in the law office. In scope of his interests are interdisciplinary areas of law, philosophy and its relation to law. Kamila Hincman is an attorney trainee. She supports the lawyers of the law firm in activities related to legal services. Her professional interests include family law, criminal law and real estate law. 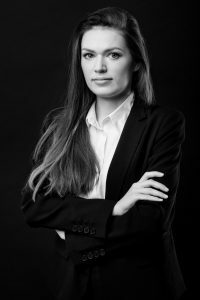 Kamila Hincman a graduate of the faculty of Law and Administration at the University of Warsaw and a postgraduate student of Real Estate Management at Lazarski University. She is a member of the Warsaw Bar Association.